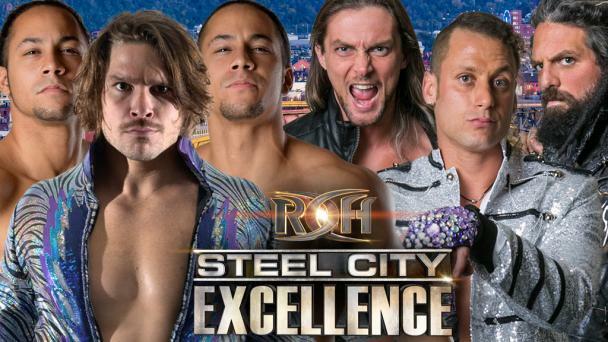 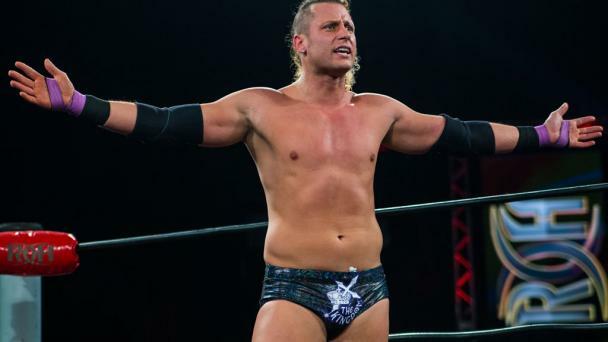 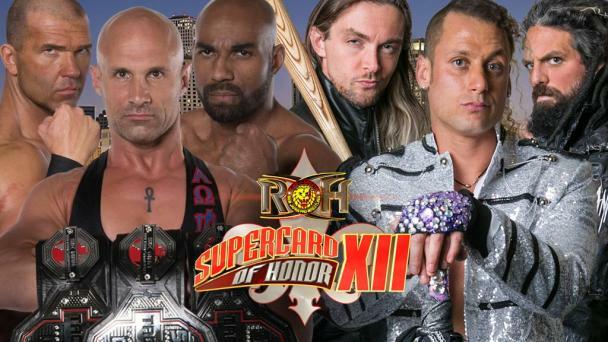 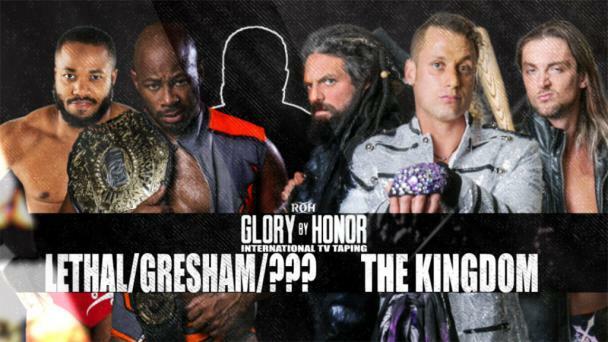 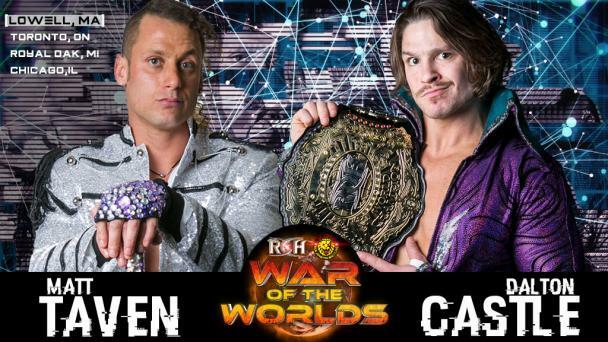 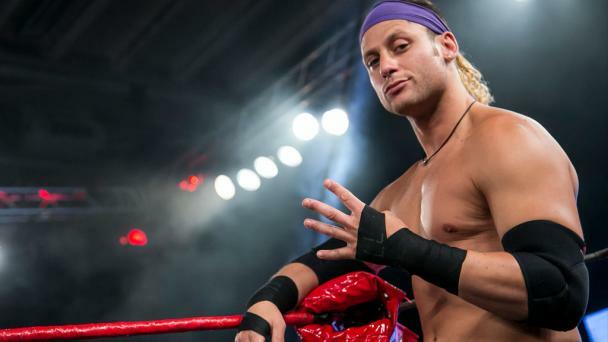 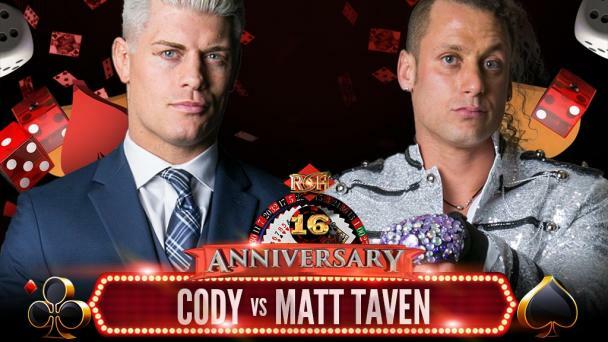 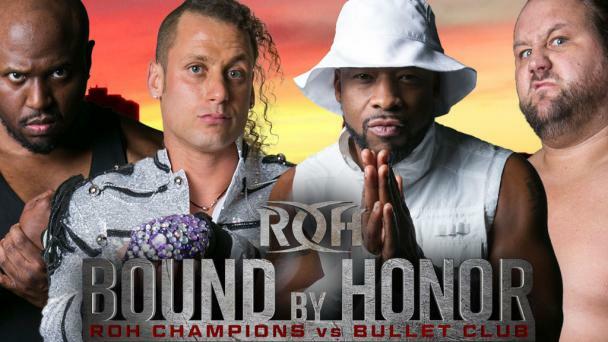 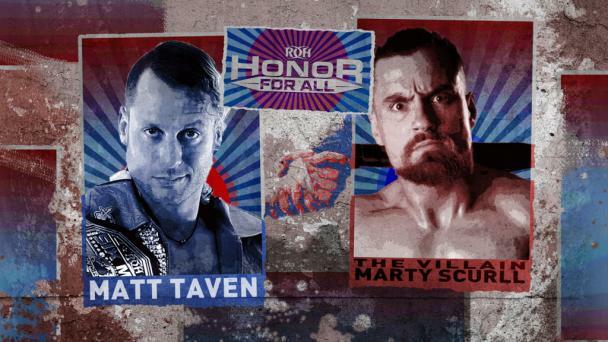 Only the ROH World Title has eluded Matt Taven, who broke through in 2013 when he won Ring of Honor’s Top Prospect Tournament. 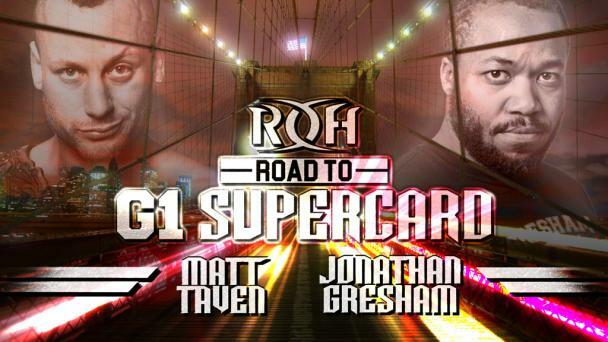 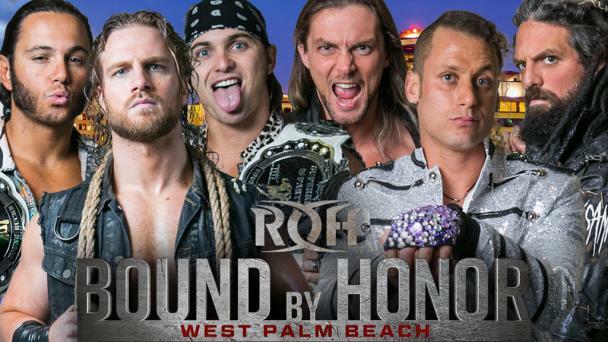 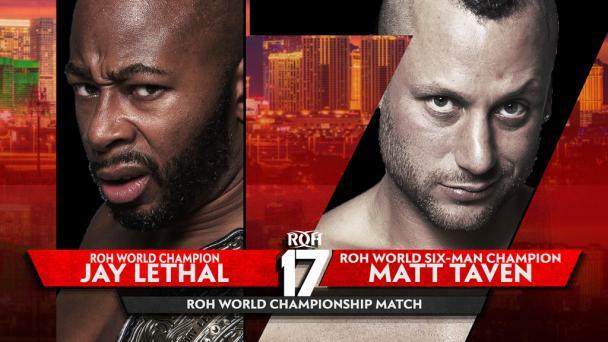 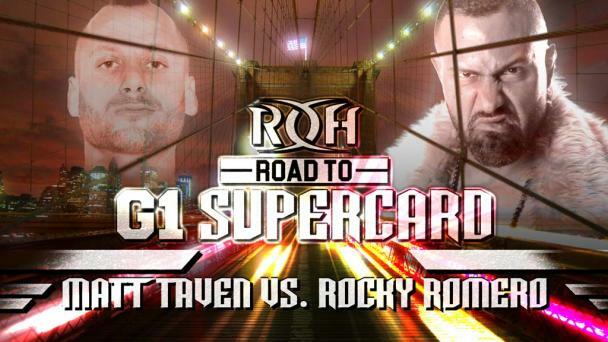 As a result of that triumph, Taven received a shot at then-ROH World Television Champion Adam Cole. 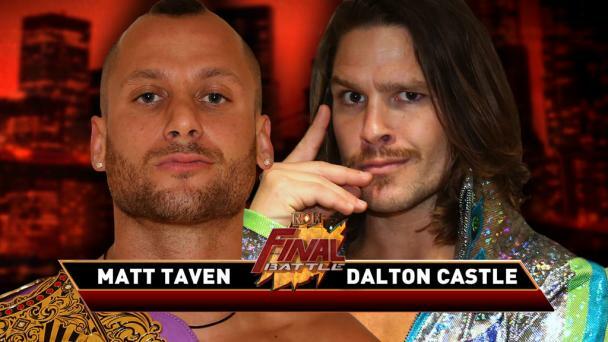 Not only did Taven win the title, but he would hold it for a then-record 287 days. 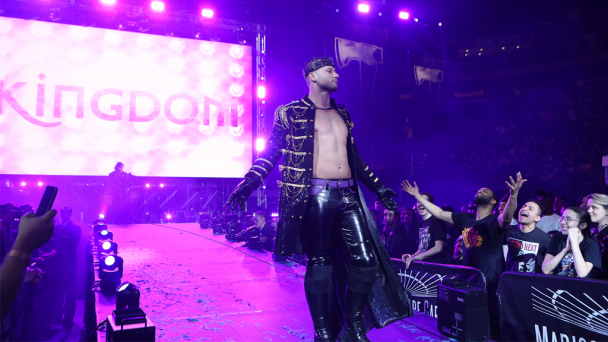 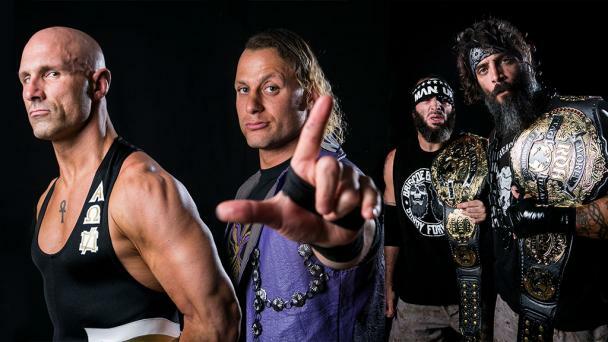 Taven later joined forces with Cole, Michael Bennett and Maria Kanellis to form The Kingdom. 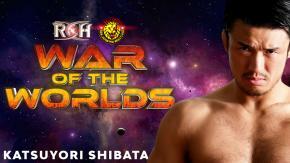 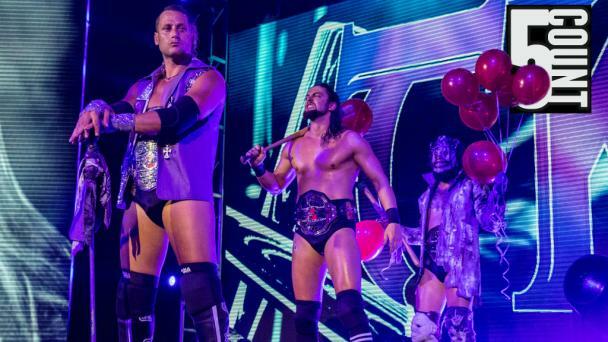 Taven and Bennett won the ROH World and IWGP Heavyweight Tag Team Titles. 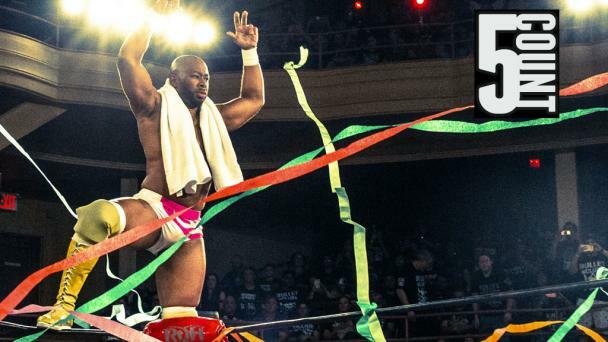 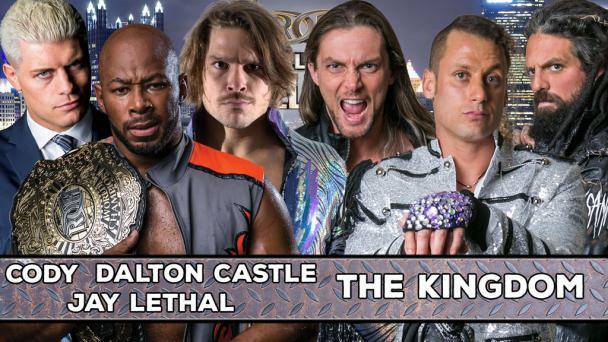 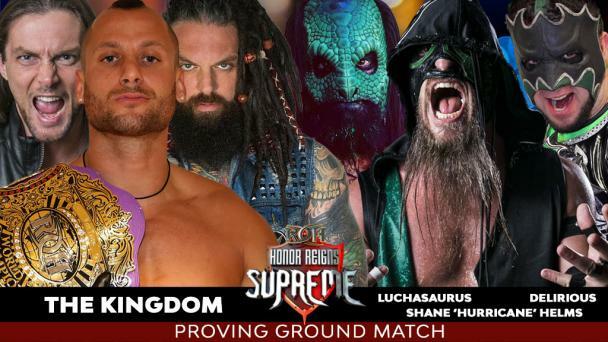 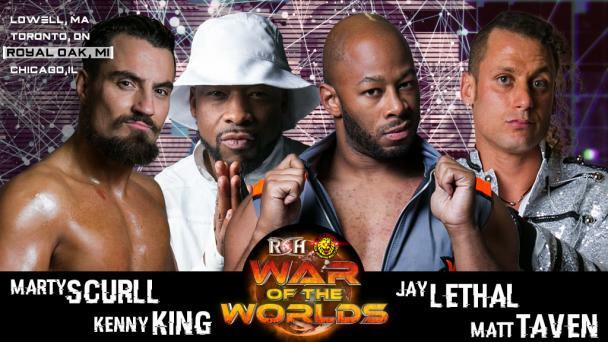 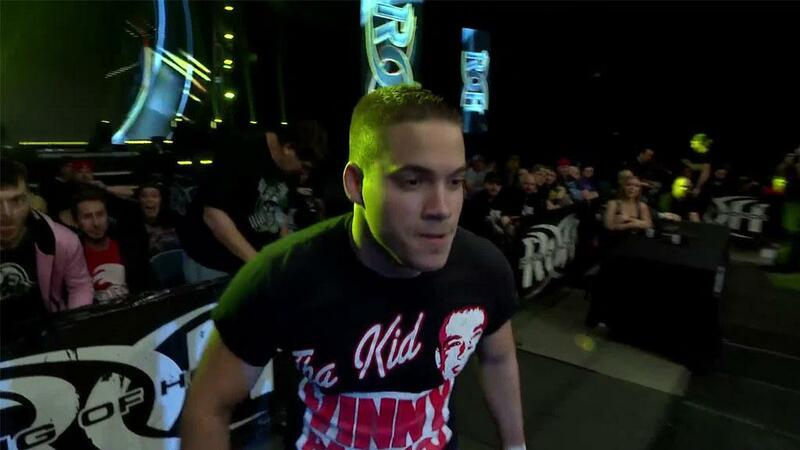 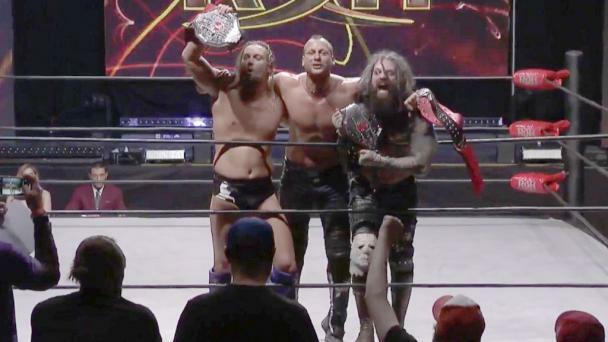 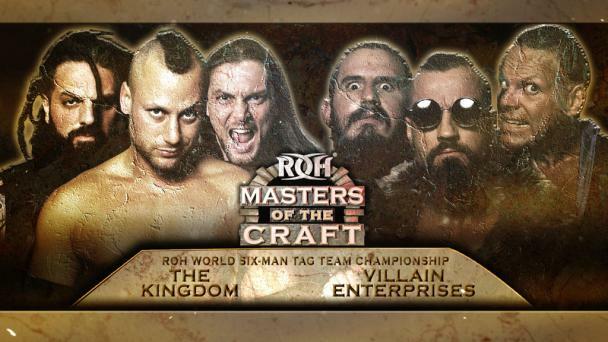 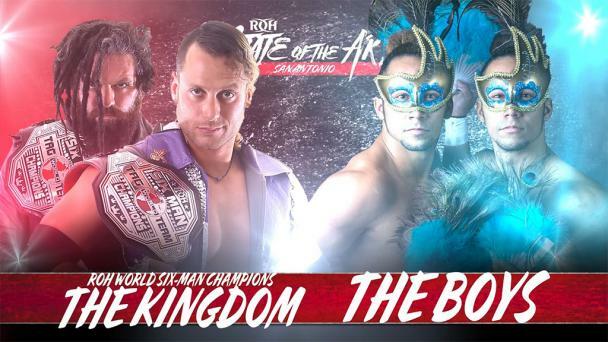 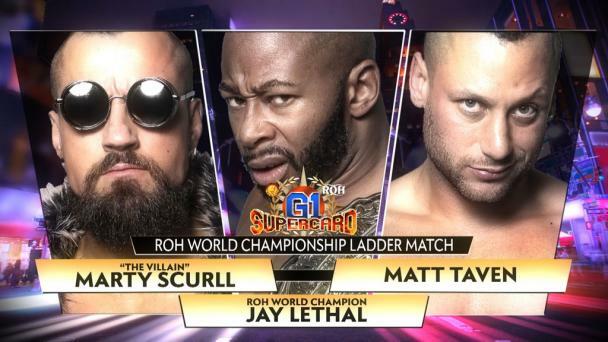 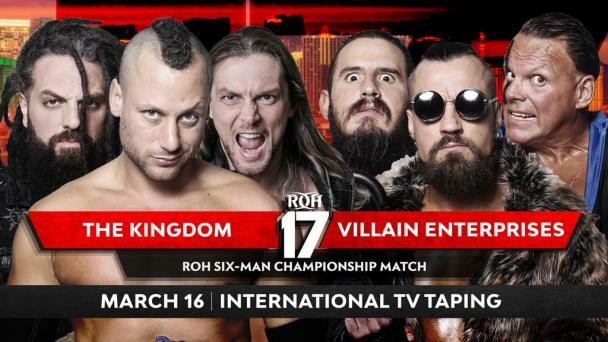 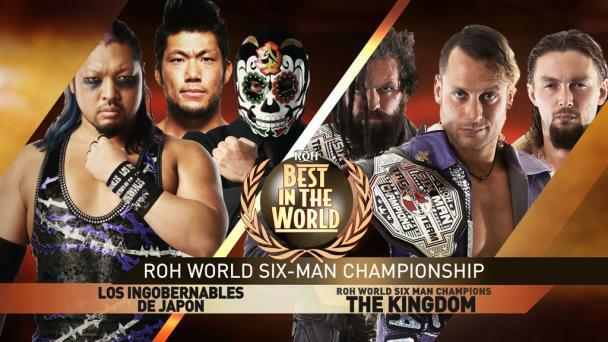 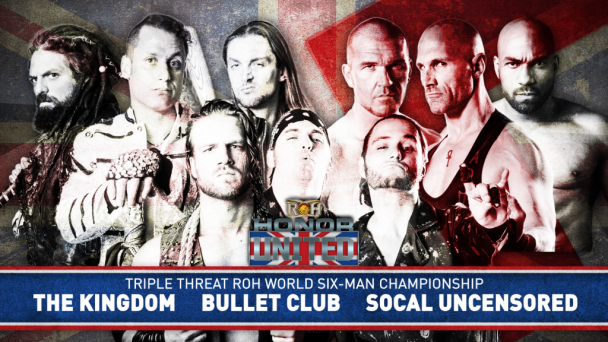 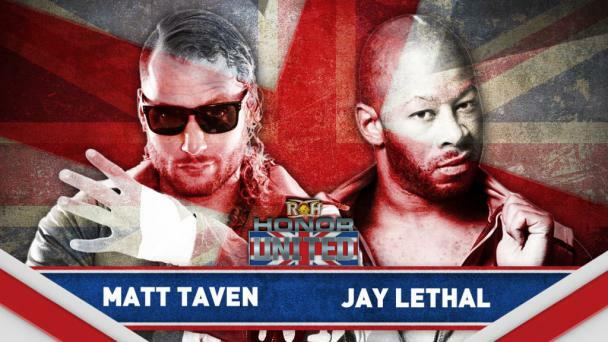 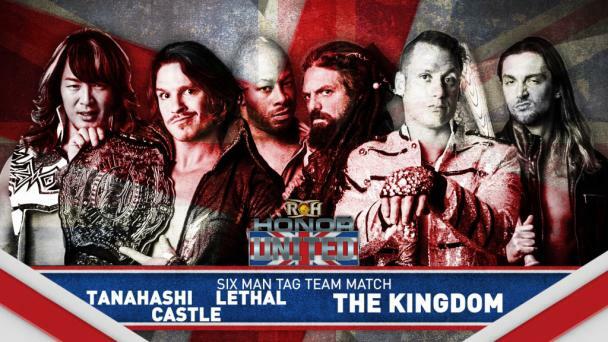 After suffering a serious knee injury at Final Battle 2015 that kept him out of action for nine months, Taven formed a new Kingdom with Vinny Marseglia and TK O’Ryan, and the trio won a tournament to crown the first ROH World Six-Man Tag Team Champions. 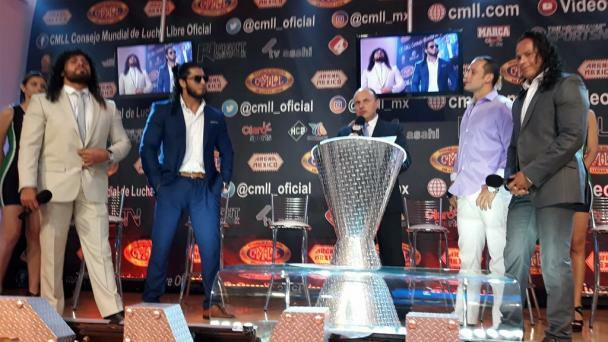 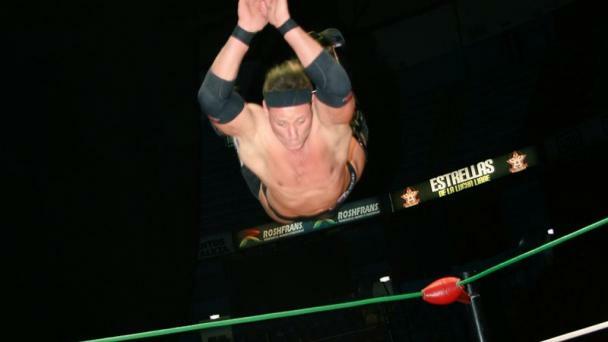 Taven also has become a star for CMLL in Mexico.